Luxury holidays in Africa are a mix of extraordinary accommodation, superb service and high quality experiences. These are designer holidays to dream of. 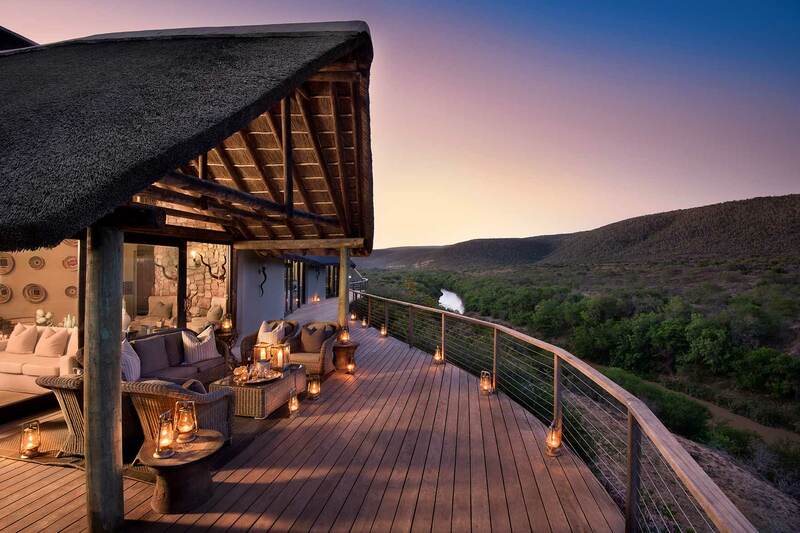 Each of the ten countries we work with offer luxury hotels, lodges or safari camps for guests wanting the best. Many of have been voted by leading media companies as The Best in Africa in their own category. We’ll inspire you with luxury camps in Botswana, private safari houses in Kenya and Tanzania, and exclusive camps in Namibia. 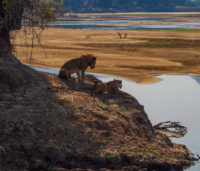 We’ll help you choose between 5-star hotels and residences in South Africa’s Cape Town, private islands near Zanzibar, and fabulous lodges on the Zambezi River in Zambia. Talk to us for a fresh perspective on luxury safaris in Africa.